LPS Academy offers its specialized training in the field of protection against lightning effects. Essential to master our know-how, internships are aimed at distributors and / or installers as well as commercial teams in order to offer and make the best use of our range of lightning conductors and lightning arresters and to promote their efficiency, technical quality and aesthetics. Understand the lightning phenomenon and know the direct and indirect effects associated with lightning and the solutions to protect against it. General study of lightning rods and lightning arresters protection solutions. History of protection and state of knowledge of lightning protection and innovations. Acquire a 1st level approach to the study of protection. Study of the phenomenon and its effects. Understand lightning protection with a 2nd level approach. Know the current standards at the national (France) and international level. Study the different lightning protection systems and understand their advantages and disadvantages. Carry out a low-level study. Understand the interests of product communication in the field. Based on current standards, identify the elements and carry out the surveys necessary to develop a lightning protection study by simple rod lightning, mesh cage or early Streamer Emission Air Terminal. Acquire the skills to conceive a high level study and also to dimension the protection to be implemented. Know how to make an installation plan. Based on current standards, identify the elements and learn how to carry out the surveys necessary to develop a lightning protection study by lightning arrester. Acquire the skills to carry out the study of the level of protection and also to dimension the protection to be implemented. Know how to make an installation plan. Understand a implementation plan of protection against the direct effects of lightning. Know the materials to be used and identify the difficulties of implementation before the start of the work. Acquire good installation practices. Be able to produce a progress report on the work. Know the effects of electrification and also know how to implement equipotentializations. Understand a implementation plan of protection against the indirect effects of lightning. Know the materials to be used and identify the difficulties of implementation before the start of the work. Acquire good implementation practices. Be able to produce a progress report on the work. Know the effects of electrification and also know how to implement equipotentializations. 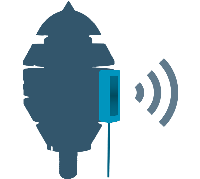 Understand the entire Contact@ir range and its associated services. Handle and test each product. Learn how to install the information sensors and adjust each feature. Learn how to use the products in the context of maintenance. Use the applications and the associated web service. Acquire remote maintenance skills. 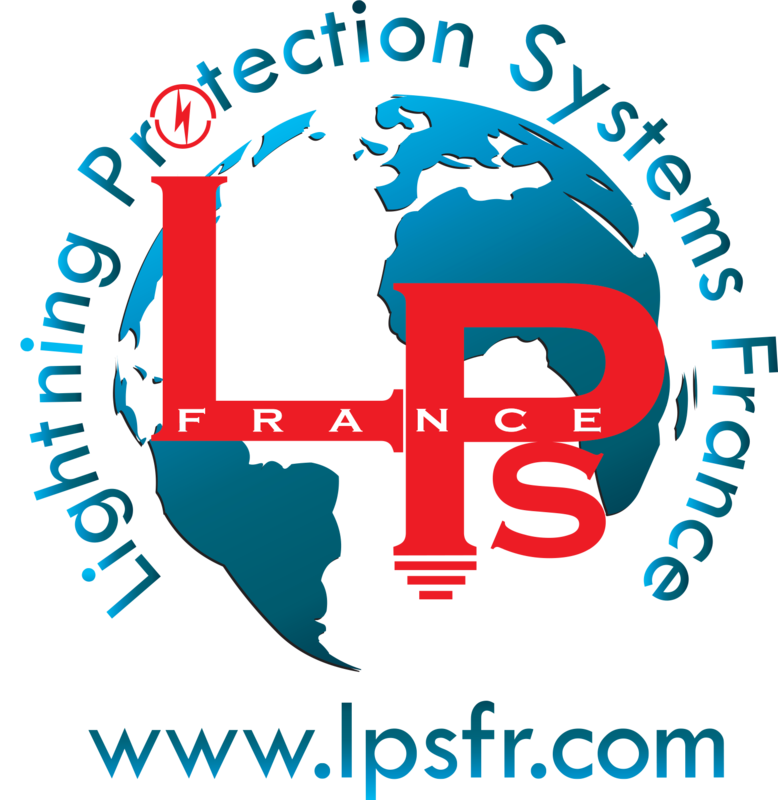 Represent the LPS France products range with the necessary knowledge and skills, also technical and commercial information in the field of lightning rods and lightning arresters. To be able to present and carry out demonstrations for the products in the Contact@ir range. Understand the obligations and benefits of the installations maintenance.